We’ve been fortunate to be recognized by some of the biggest names in the travel industry for our outstanding customer service and unique rooms and grounds. CNN named us as one of the world’s 12 most dog-friendly hotels. 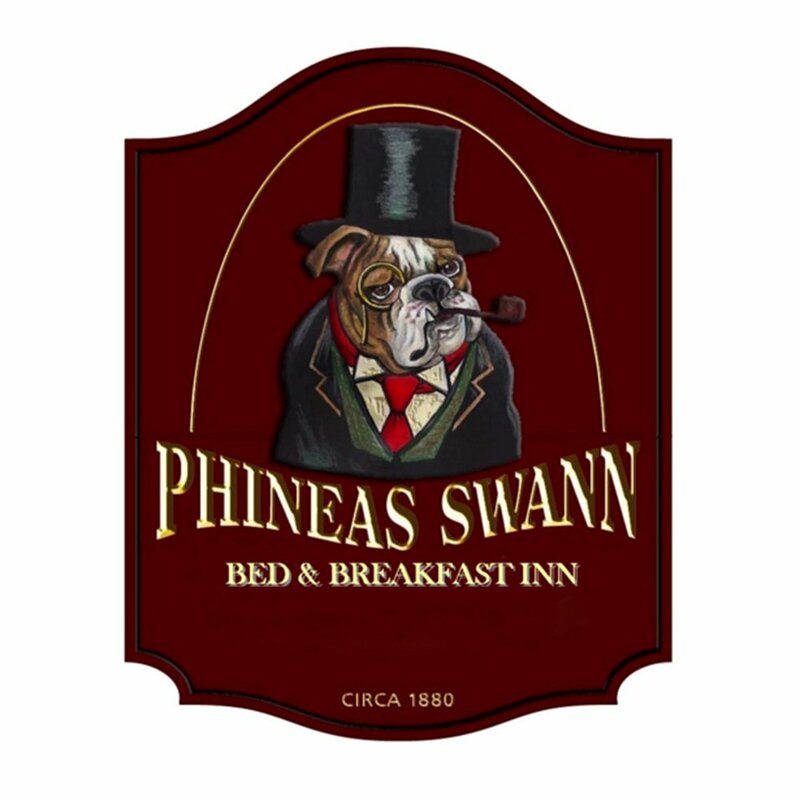 Boston Magazine tapped the Phineas Swann Bed and Breakfast Inn one of New England’s Top 5 Romantic Inns in their Best Winter Escapes magazine. We’ve very proud of these media accolades, but more important to us are the compliments we receive from our guests. Here’s a sampling, but you can read detailed reviews from TripAdvisor, BedandBreakfast.com, Google+ and Hotels.com as well.